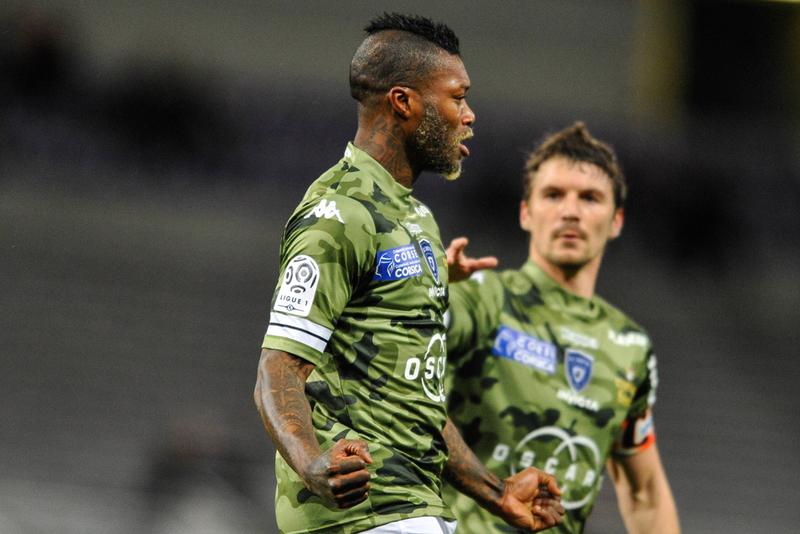 Djibril Cissé, France (FC Kuban Krasnodar - SC Bastia). French veteran Djibril Cissé, whose stormy career has seen him traverse at least a dozen clubs, has returned to his homeland. After spells in Qatar and Russia, the extravagant Frenchman has not lost his scoring instinct. At Bastia, Cissé plays in the first team, although he won't set the world on fire. The “Russian Legion”: 8 soccer players from the Russian premier league who moved to European clubs last winter.